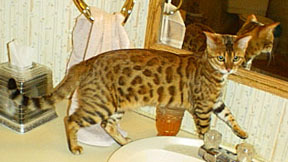 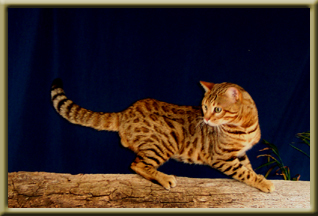 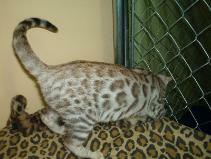 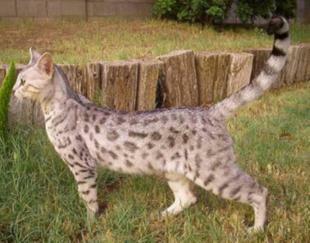 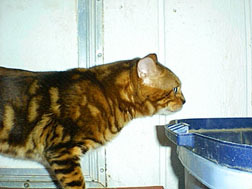 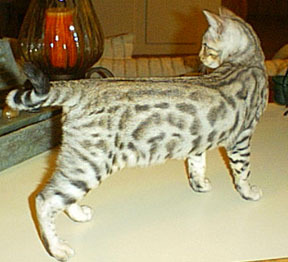 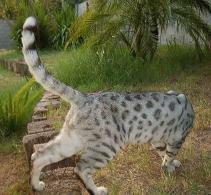 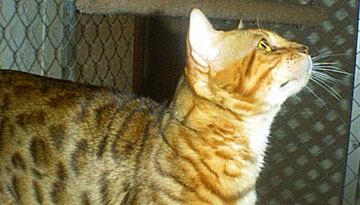 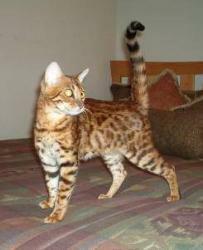 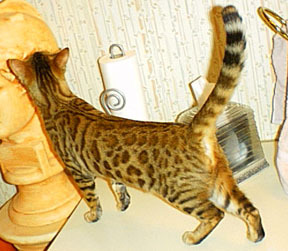 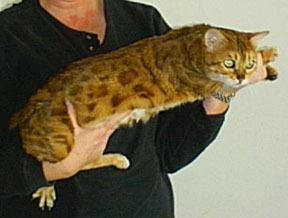 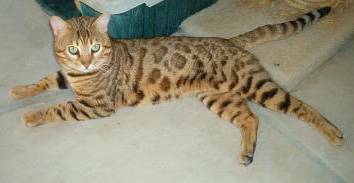 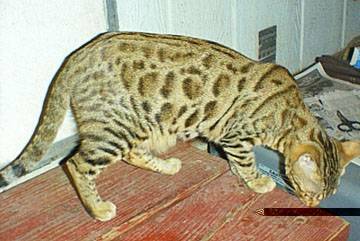 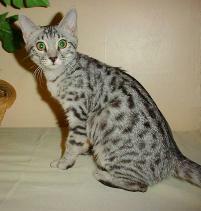 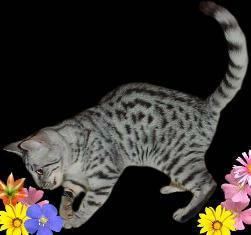 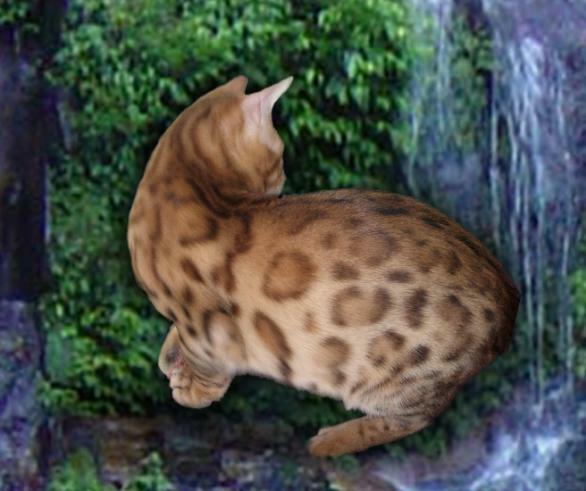 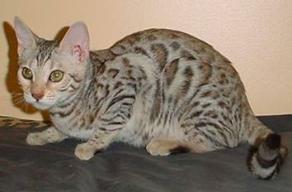 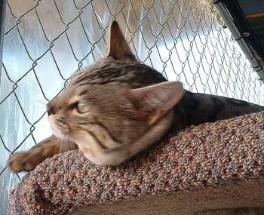 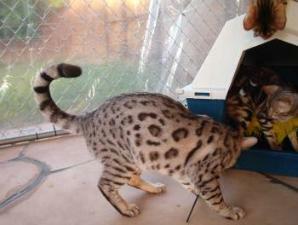 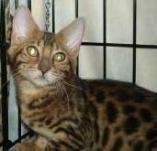 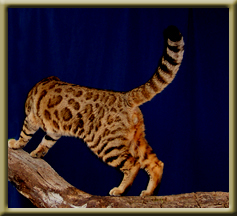 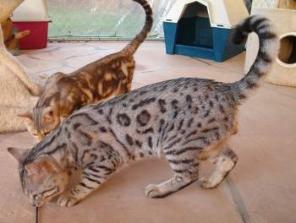 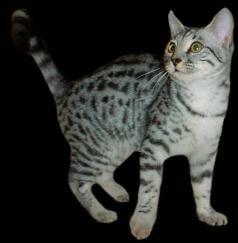 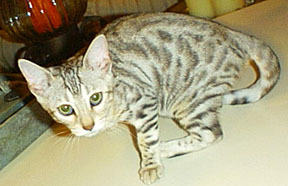 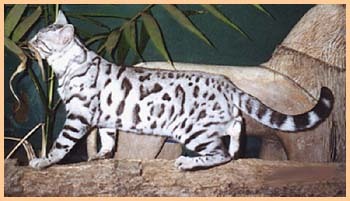 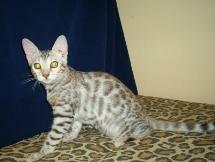 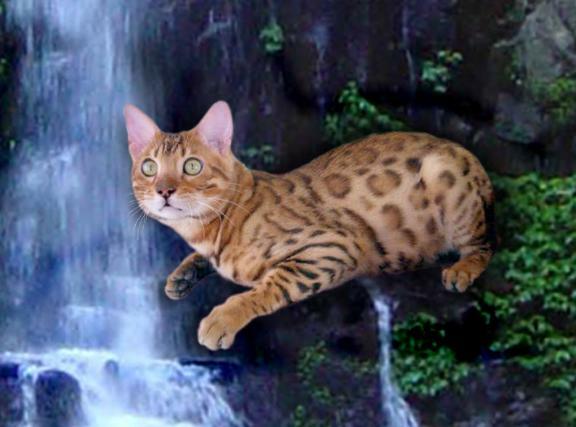 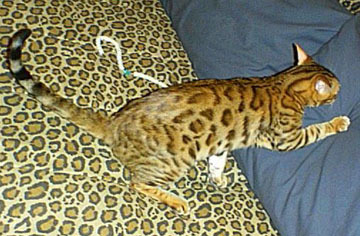 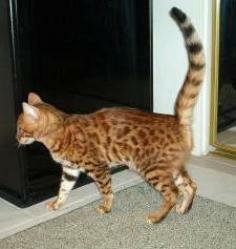 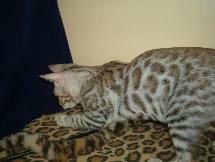 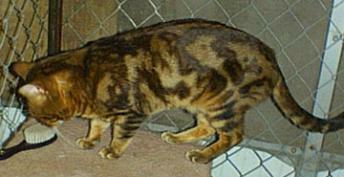 Silvergene's Splendor Of Starbengal and Jumanji Saika. 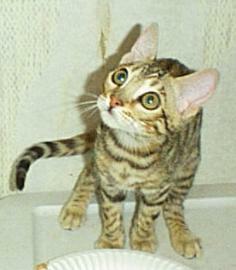 with a really sweet personality. 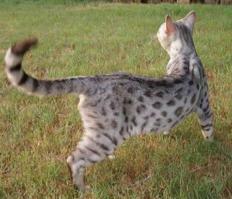 Apollo of Spot O'Luck . 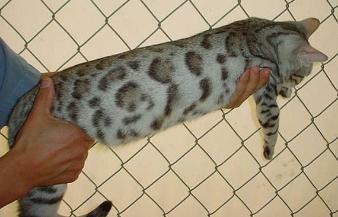 light underside with a great purrsonatlity. 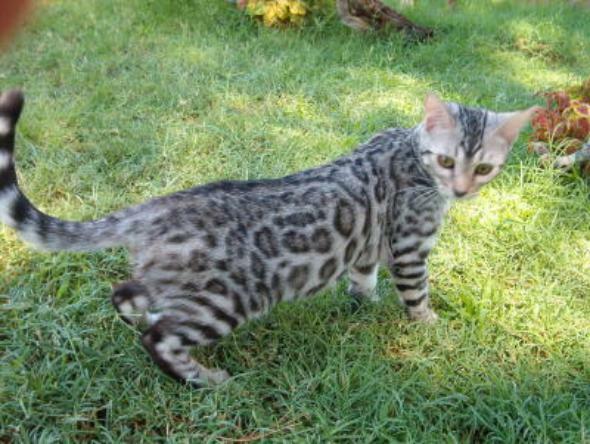 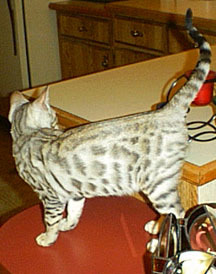 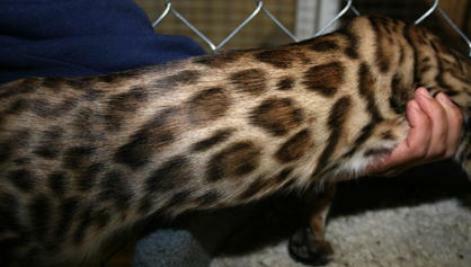 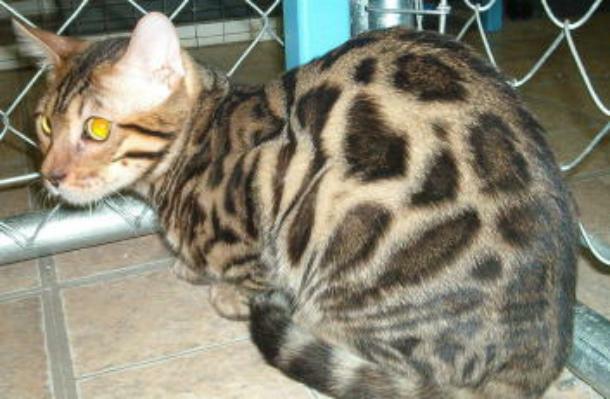 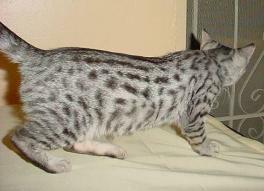 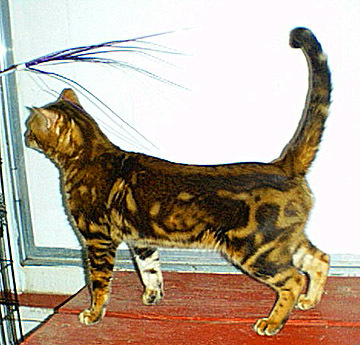 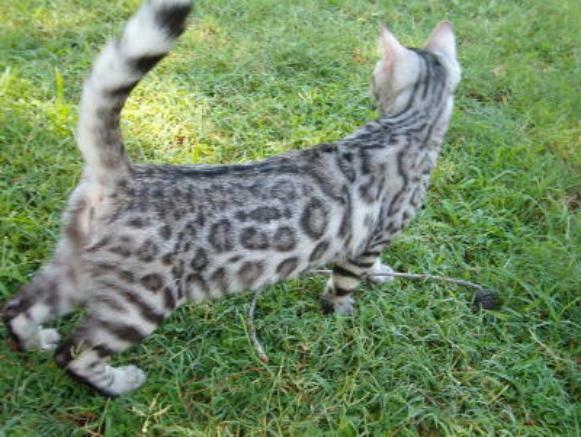 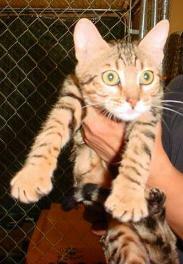 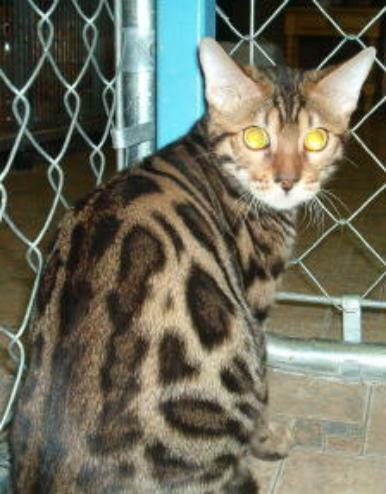 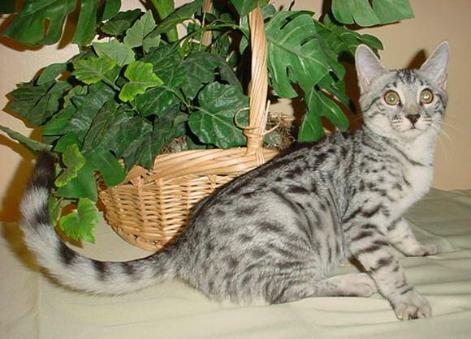 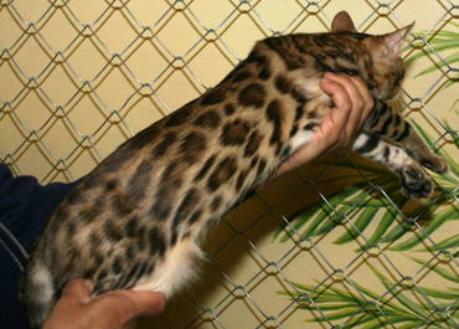 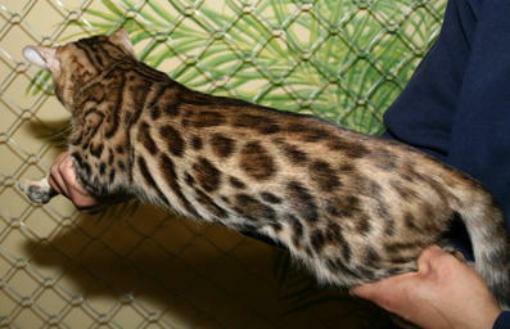 contrast and nice dark markings. 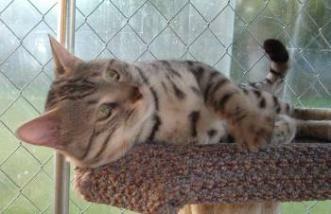 has much to contribute to our breeding program.